Brooklyn Nelson is an actress, singer, and dancer. She recently played the role of Young Elsa in Disney's FROZEN the Broadway Musical. She also originated the role of Young Elsa in the show's Pre-Broadway run in Denver, Colorado and earlier originated the role in a Developmental Lab for the same production. She recently voiced one of the main characters, Oikawa Nazuna, in the English version of the Anime movie Fireworks which was released in numerous theaters nationwide in July 2018. In January 2017 she completed a 16-month run in Matilda the Musical on Broadway. Brooklyn finished in the role of Amanda Thripp but started in the show as Small Girl Swing playing Lavender and Amanda Thripp. 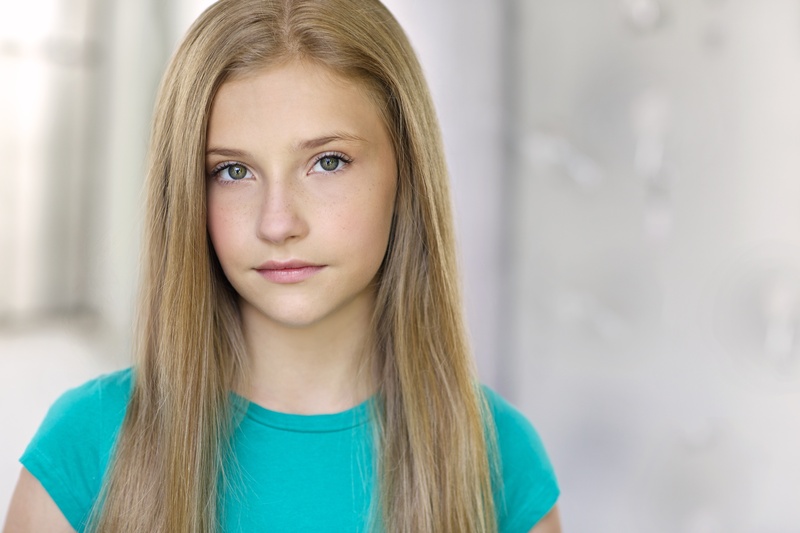 Brooklyn has also done voice-overs, commercial work, and films, as well as vocal performances at various venues.